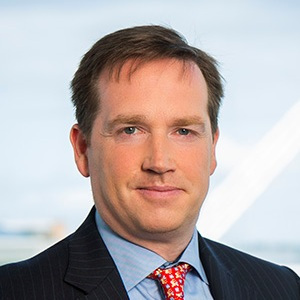 Read Brian Higgins contribution to an article on "How to achieve ETF market entry" by Scot Longley published in the "ETF Stream". To read this article on line click here. Copyright Notice: Published and reproduced with the permission of ETF Stream ©2019 ETF Stream. All rights reserved.